Living in Colorado, you know how important it is that your home air conditioner is operating efficiently and effectively. Considering all of the use that your A/C system gets during summer, it should come as no surprise that you are going to have to schedule professional AC repair at some point. When you do, it is important to do go with a skilled, trained HVAC professional. Call Specialized 72 Degrees, and we’ll get a highly trained air conditioning tech out as soon as possible. We are fully licensed, bonded, and insured for your protection. All or our HVAC technicians are NATE certified. Upon request, we are able to provide you with a list of references. 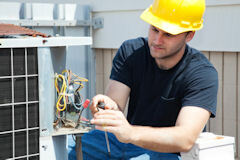 Don’t trust just anyone with as important a service as repairing your HVAC system. This is the type of job that requires a skilled professional’s expertise. When you work with the repair technicians at Specialized 72 Degrees you can count on truly exemplary service. 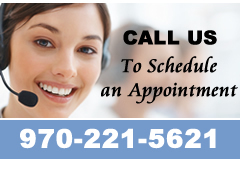 Call us today for help or schedule your repair online.